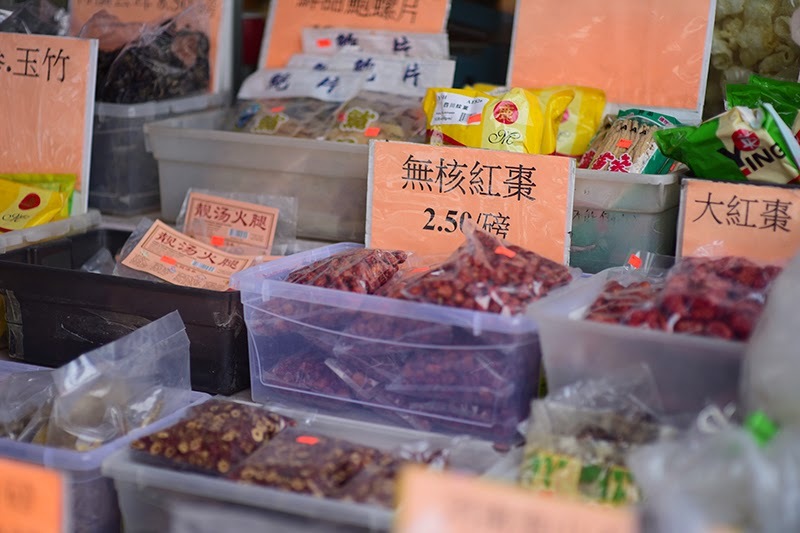 For 8 years, I have lived eagerly anticipating for the Chinese New Year. In Singapore, this is the major celebration of the year. If Philippines has Christmas, Singapore has the Chinese New Year. It's the time of year when bonuses are given, parties are celebrated, Stores are on Sale. It is just the most wonderful time of the year! This year however, I will be missing the grand celebration of welcoming the Lunar New Year, the fireworks, elaborate Chinese Lanterns on the streets, the festivities, Lion Dances, etc. I had to celebrate. For the life of me, I cannot not celebrate. 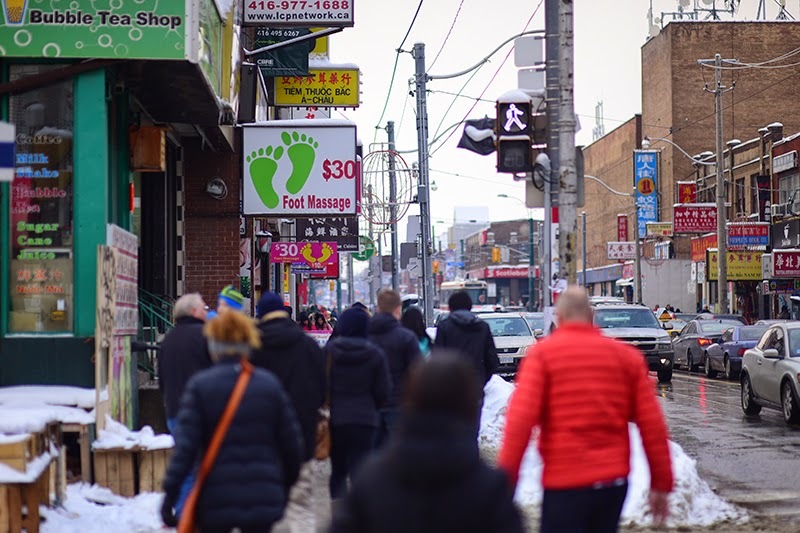 So yesterday-Sunday, my family headed to Toronto's Chinatown to celebrate it in a simple way. After doing some research, I learned there will be a lion dance at Market Place at Steeles Ave., East which is quite a distance from where we stay. 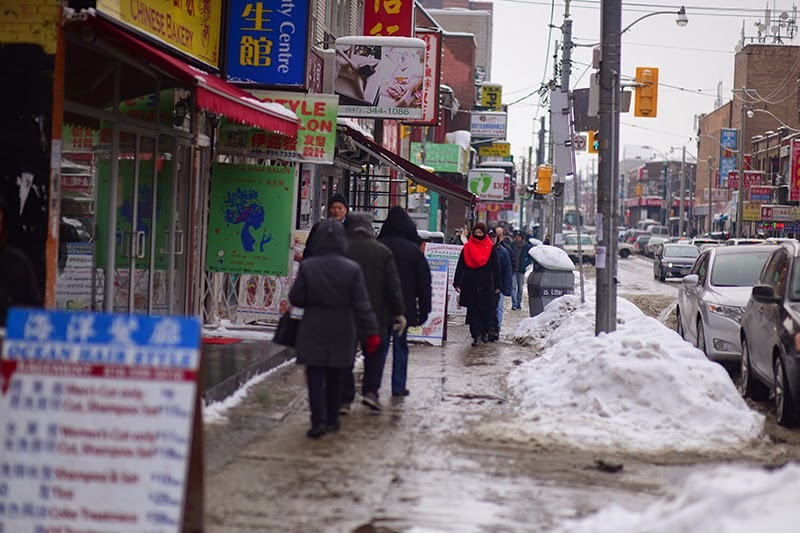 We headed to Chinatown in Spadina instead to see what's in store for us. Not knowing exactly where to go or where the festivity is in Spadina, we just went anyway hoping we could catch something nice. We didn't see anything, besides it was too cold to roam around. The sidewalk was very slippery as well due to the snow. 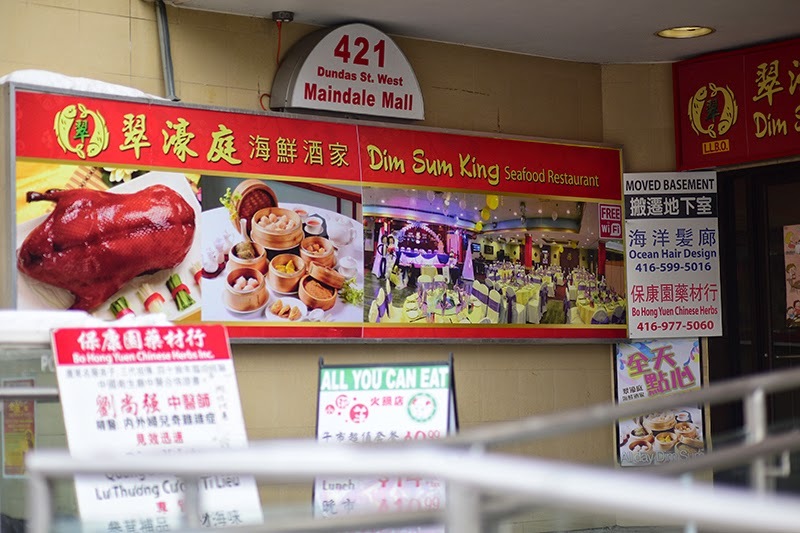 We chanced upon Dim Sum King Seafood Restaurant at 421 Dundas St., West. Since we were hungry, we went inside. Somehow, our instincts say this restaurant spells good food! You can check our their Menu online as they also do Delivery! Please note they are open from Monday to Sunday, from 5:00PM to 10:00PM. What caught our attention when we got in, which is at the 3rd floor of the Building was, it was filled up with people! We are right after all. This is good food. 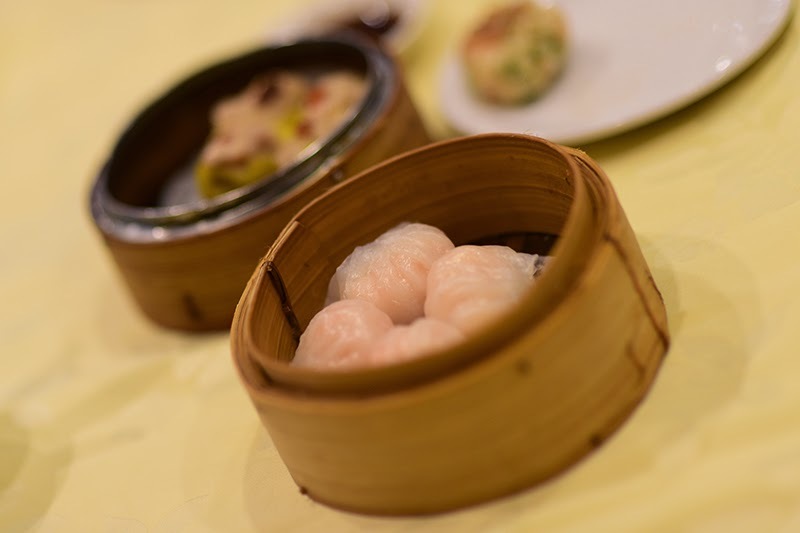 We had Shrimp Dumplings and our favorite Siew Mai. We also ordered Seafood Fried Rice, Stir Fry Sliced Beef in Oyster Sauce and Soya Sauce Free-ranged Chicken. 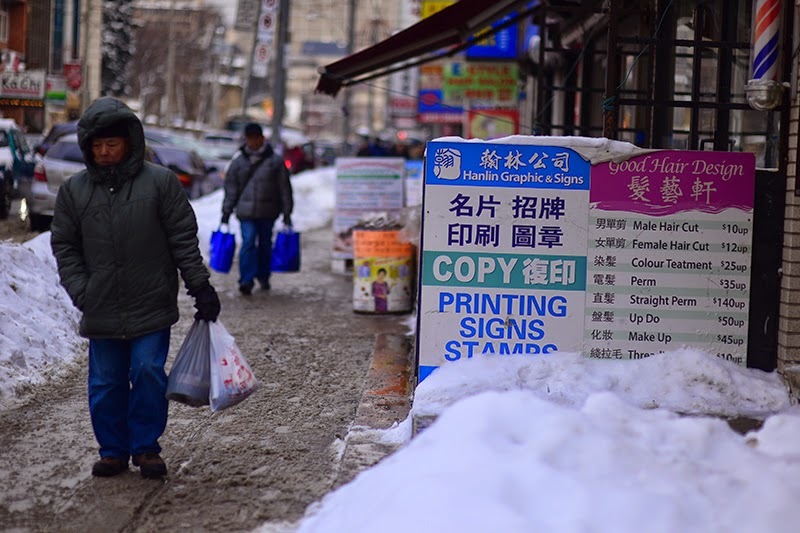 Chinatown in Toronto is very Chinese in so many ways. I just love this place! Reminds me so much of Asia. Rows of stores with chaotic display of Advertisement boards, Massage, Reflexology, Haircut, everything and anything really seems available in this part of the city of Toronto. And yes, you get things at a very affordable price! We went home happy. We celebrated the Chinese New Year in a simple way over Lunch at one of the best restaurants in Chinatown. Gong Xi Fa Cai! May the year of the Ram/Sheep bring us a prosperous year ahead!